Miami based private-lender BridgeInvest is pleased to announce the closing of a $2,275,000 multi-family acquisition and rehab loan in the desirable neighborhood of Montrose in Houston. This loan marks BridgeInvest’s third transaction with investor Christopher Bran in Texas, furthering its commitment to create and foster relationships with its borrowers. Emily Zarcaro with Q10 KDH represented the borrower in this transaction. Despite a complex loan structure, BridgeInvest was able to close the loan in less than three weeks to meet the borrower’s tight closing time-frame with the seller. 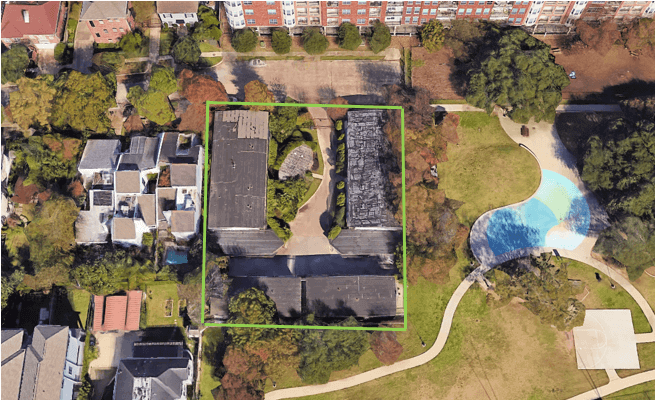 Built in 1953, the Property is a 20-unit apartment building on Norfolk Street that benefits from its premium location adjacent to Ervan Chew Park and walking distance to some of Houston’s best-known cultural amenities, restaurants, nightlife venues and historical landmarks. The borrower, is a Houston based real estate investor and contractor who has been involved in several multifamily renovation projects in Montrose and the surrounding area. “We are pleased to expand our relationship with Mr. Bran as he continues to build an attractive portfolio of multifamily assets within Houston’s Inner Loop,” said Alex Horn, Managing Partner at BridgeInvest. BridgeInvest continues its commitment to expand in Texas and is confident in the success of this Loan given the property’s highly desirable in-fill location, value-add potential and the Borrower’s previous proven experience with similar projects.